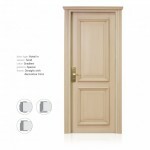 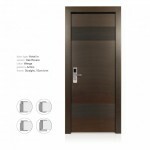 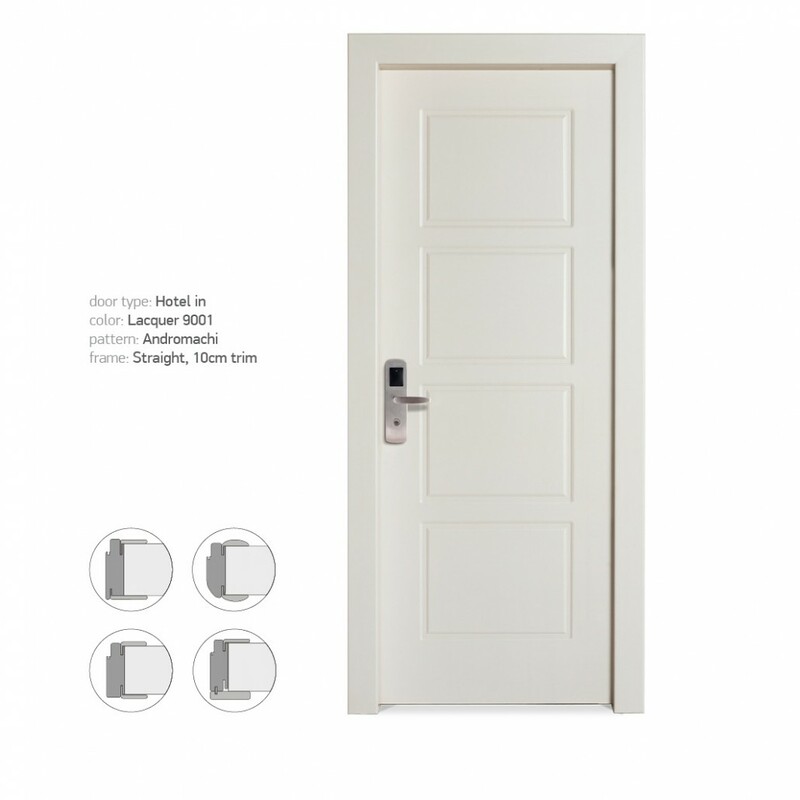 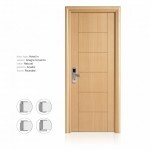 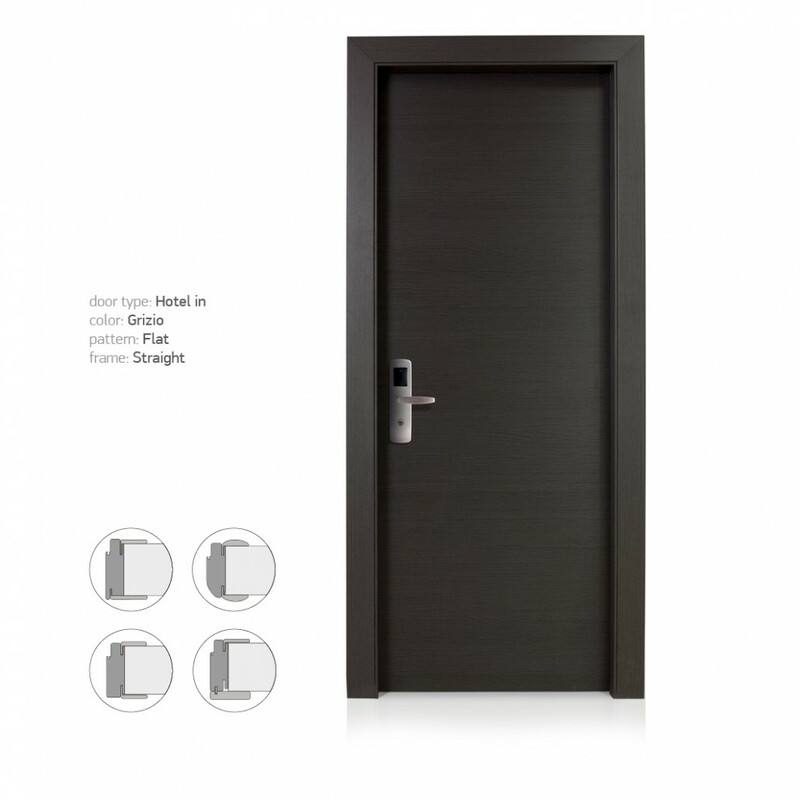 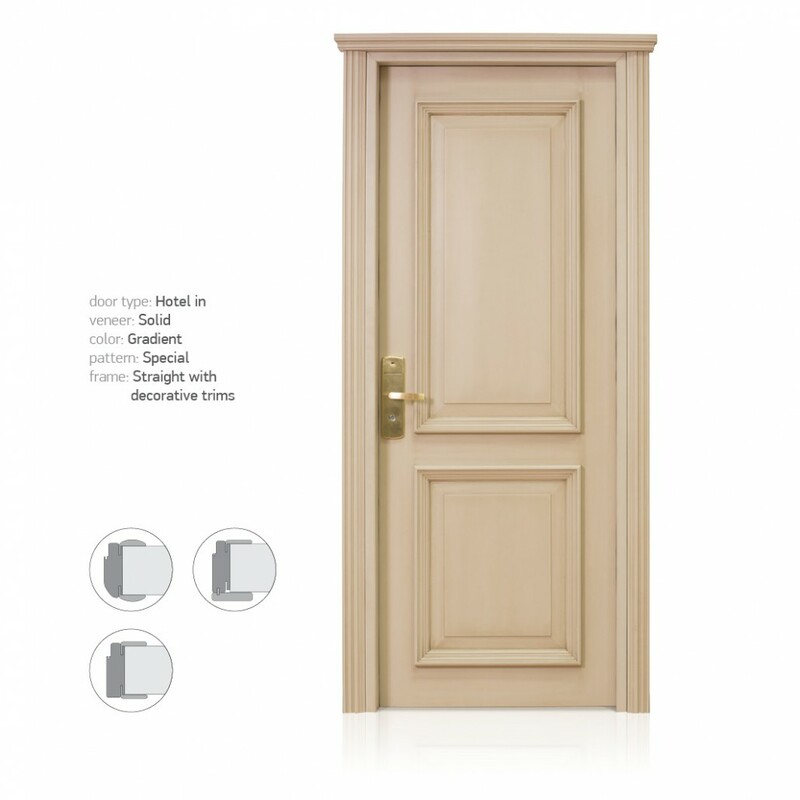 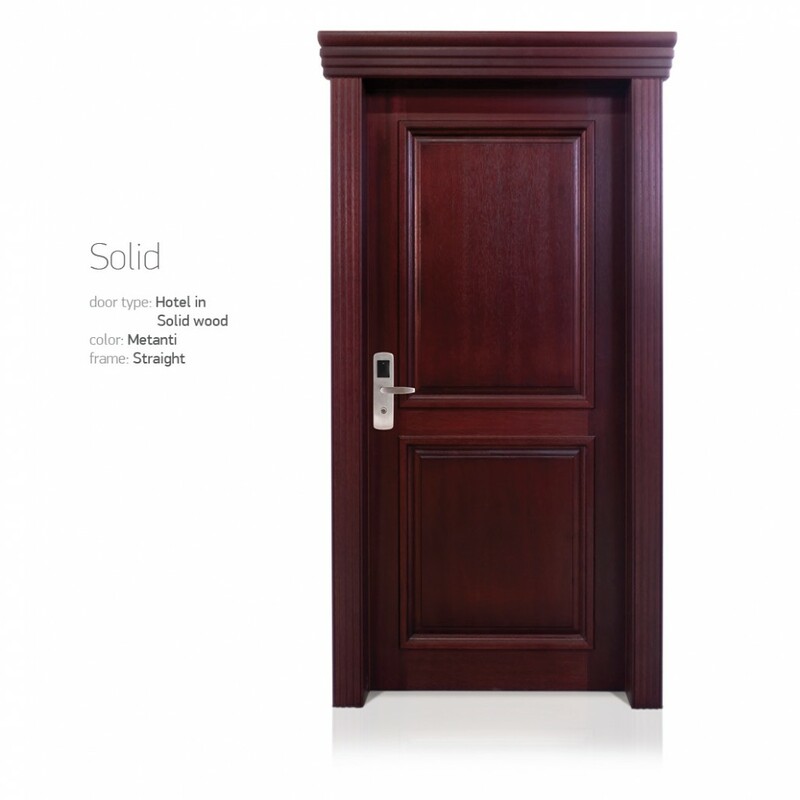 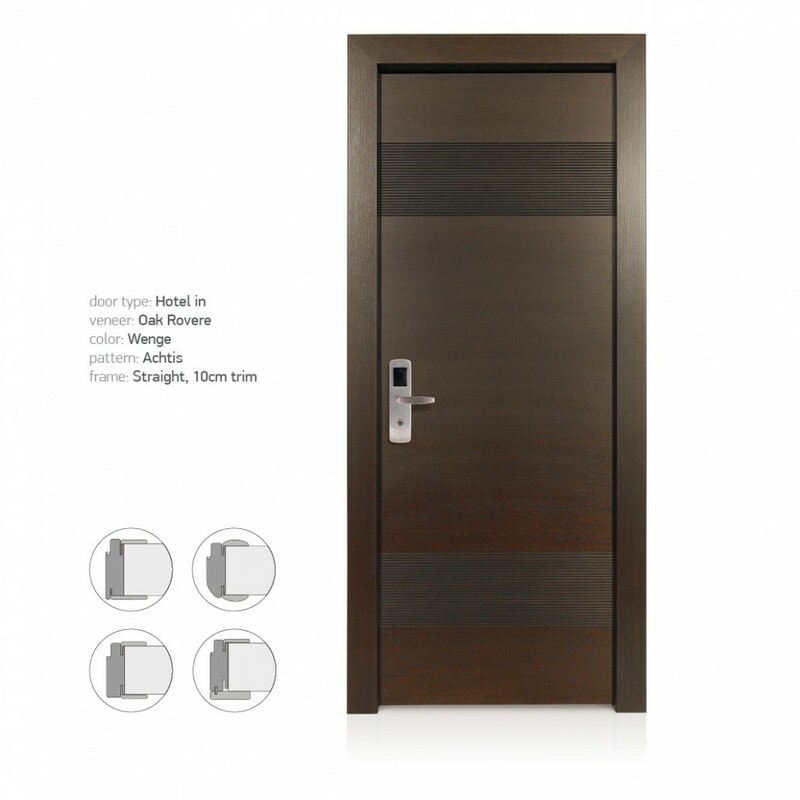 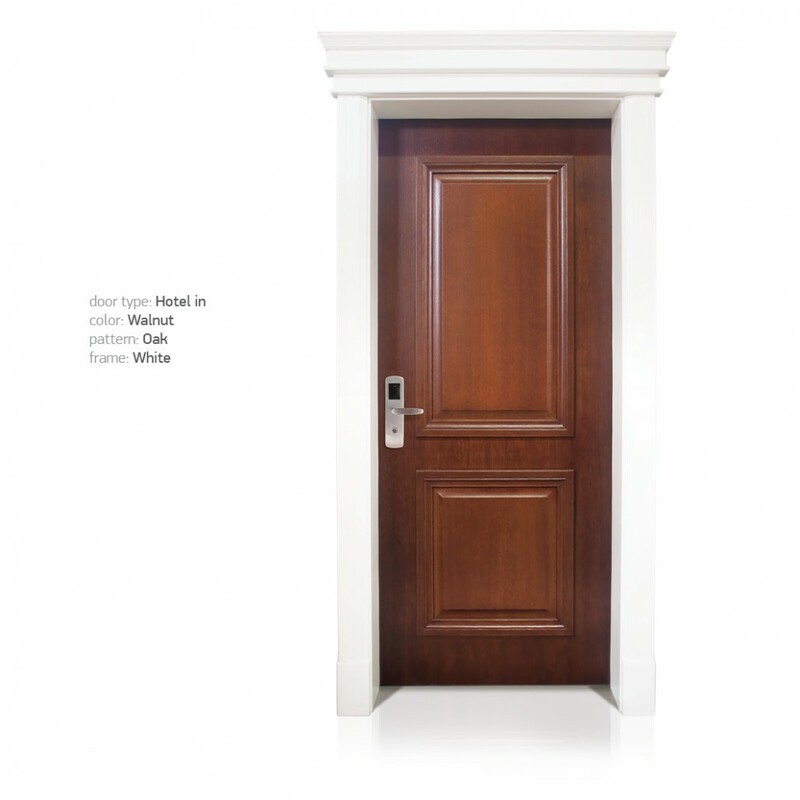 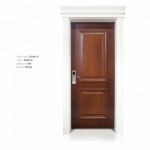 We present you our new series of wooden Hotel fire resistant doors and special constructions. 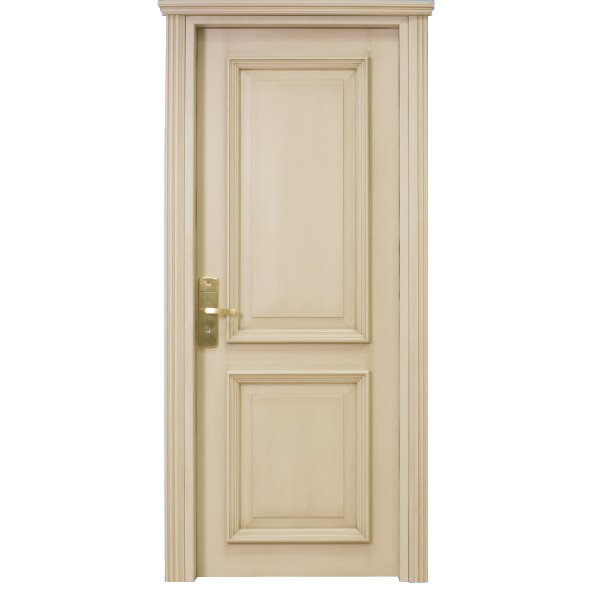 These doors can be produced in 30, 60, 90 and 120 minutes of fire resistance, as well as special constructions or double leaf doors with glass. 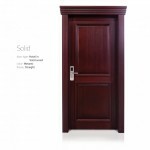 They can also been produced in special architectural designs with custom color or material selection. 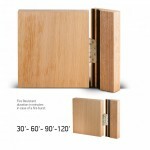 Additionally with solid frame (high hardness wood) and sheets stamped with a special refractory core inside. 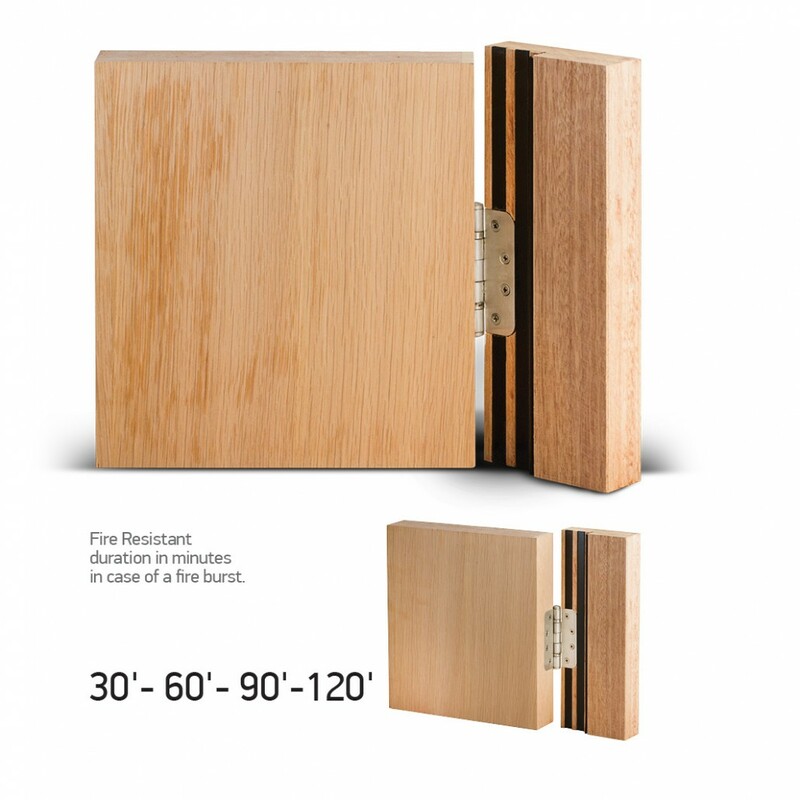 There is fire expanding gasket around the recess of the frame as well as special fire resistant stud restore the upper part of the door. 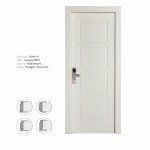 The locks and hinges are also fire resistant.